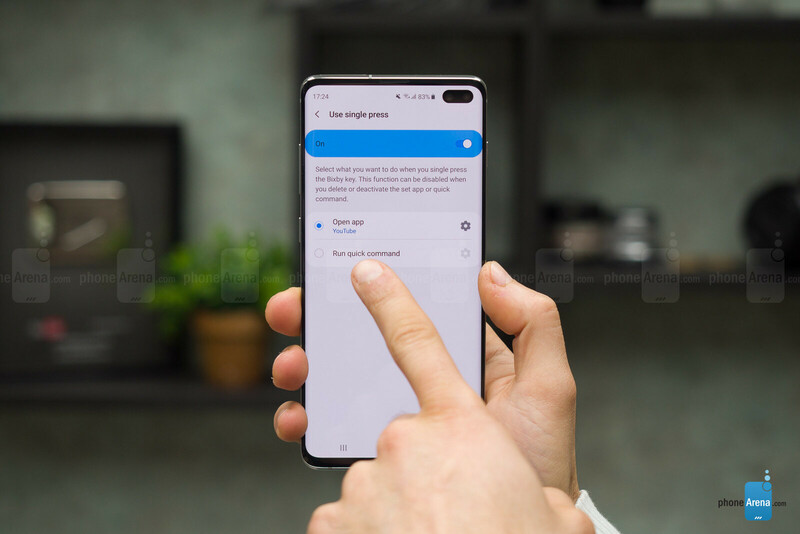 The Samsung Galaxy S10 series are great phones with one button that you will not find on most other phones: on the left side, below the volume keys, you have the Bixby button. Bixby is Samsung's own assistant, but it's not neither as good, nor as fast as the Google Assistant, plus the way this button is set up to turn on Bixby with just a single press, we constantly trigger the assistant on accident. 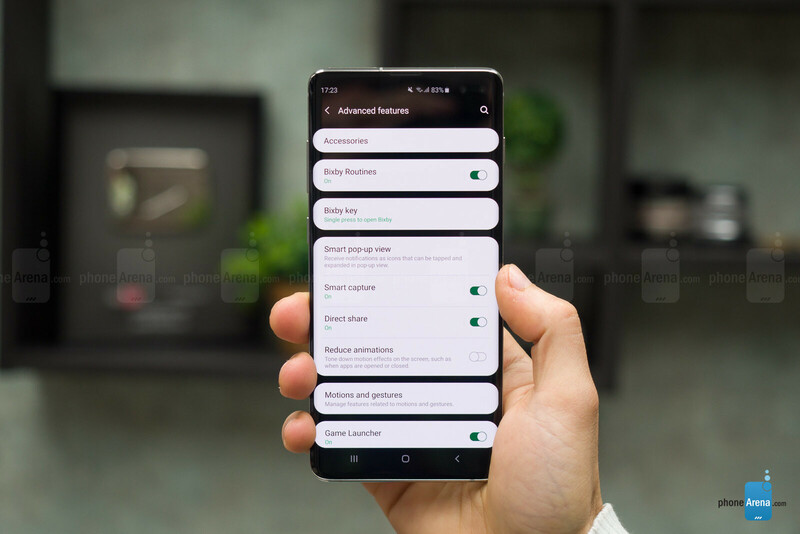 So... how do you change or disable the Bixby button on the Galaxy S10, S10 Plus or Galaxy S10e? Luckily, there is a way: just follow the steps right below. By default, a single press opens Bixby. We are about to change that. 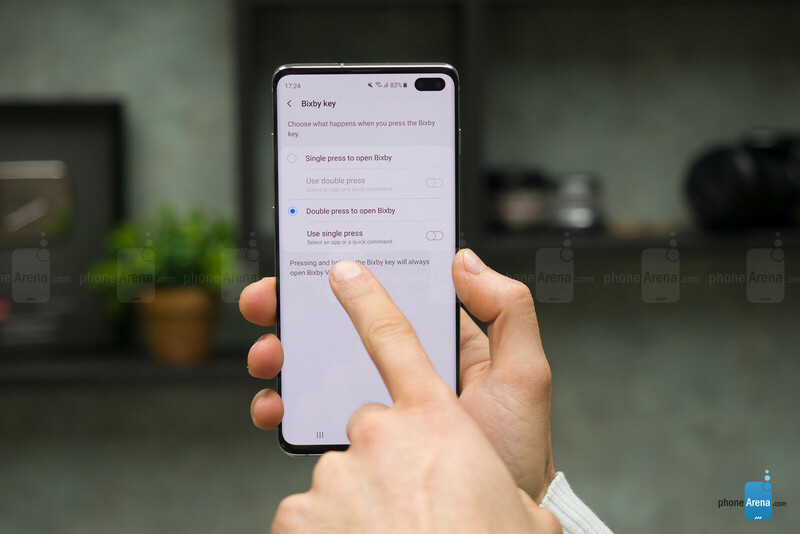 Simply switch to 'Double press to open Bixby' and you're done! You can also set the single press to open a different app. Here, we have set it up to open YouTube. Step 5: You've done it! 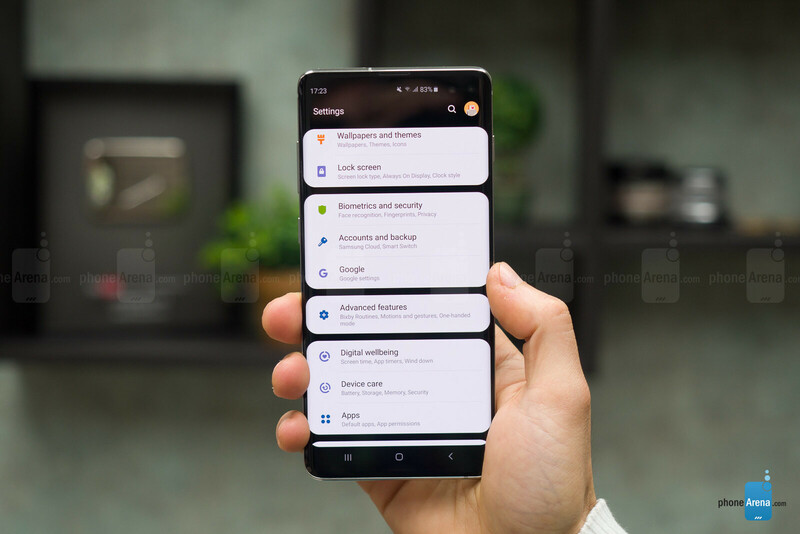 What if i dont like to disable Bixby, can u make another Article on "How to get the best out of Bixby" ? Thanks for the suggestion! This is a part of a short series of how to articles, but maybe we can do your suggestion in the future! Stupid idea of Samsung where they want to be useful then only to be mock up on the end. They tried putting a button like the power switch off of iphone to initiate siri and will only fail because people find it inferior and then the company forced to remap the button. Copying apple wouldn’t do good in the company. But but but Bixby Button was introduced with Galaxy S8 which came before iPhone X which had siri in power button. Looks like even after making third account right after marvzfalln & peaceboy your logic still went into the toilet, wait let me flush it. This works on my s8+ as well.